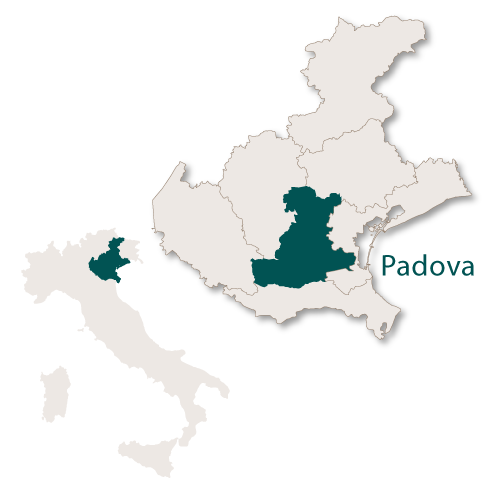 The province of Padua covers an area of 2,142 sq.km and is surrounded by other provinces from the region of Veneto. 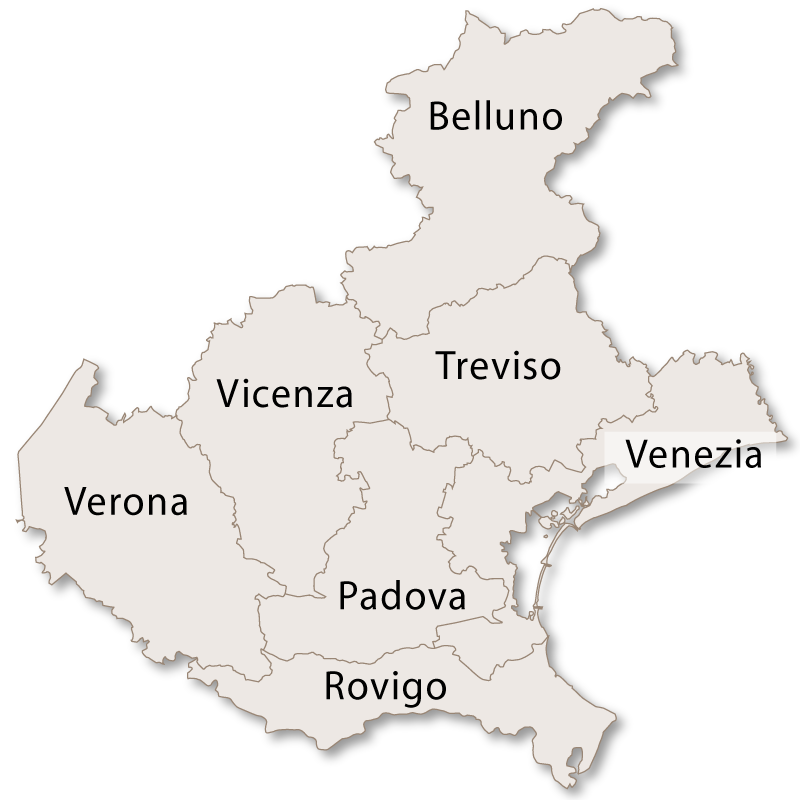 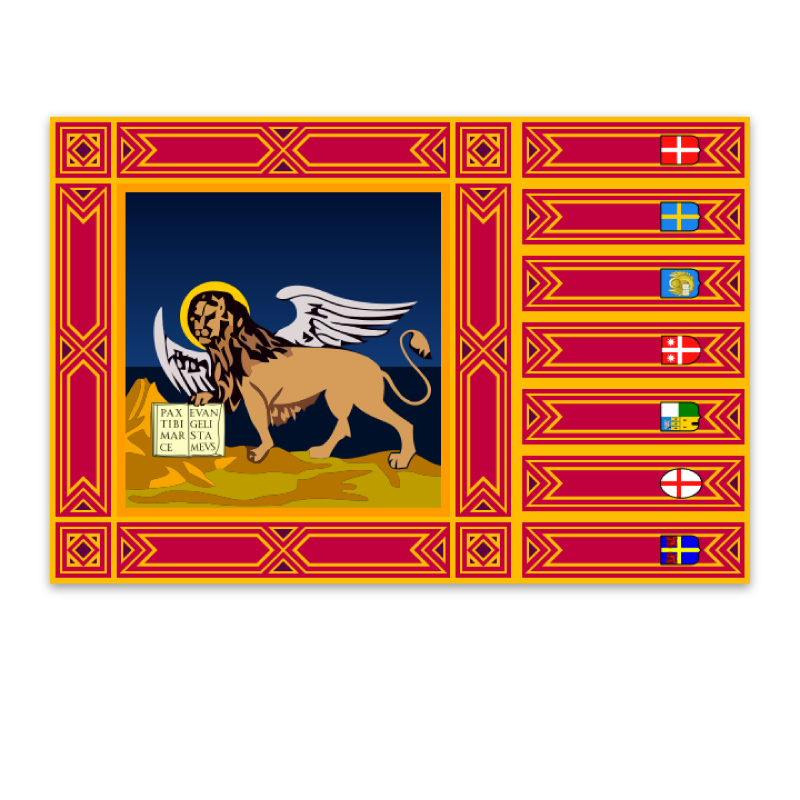 It is bordered by the provinces of Treviso and Vicenza to the north, the province of Venice to the east, the province of Rovigo to the south and the provinces of Verona and Vicenza to the west. 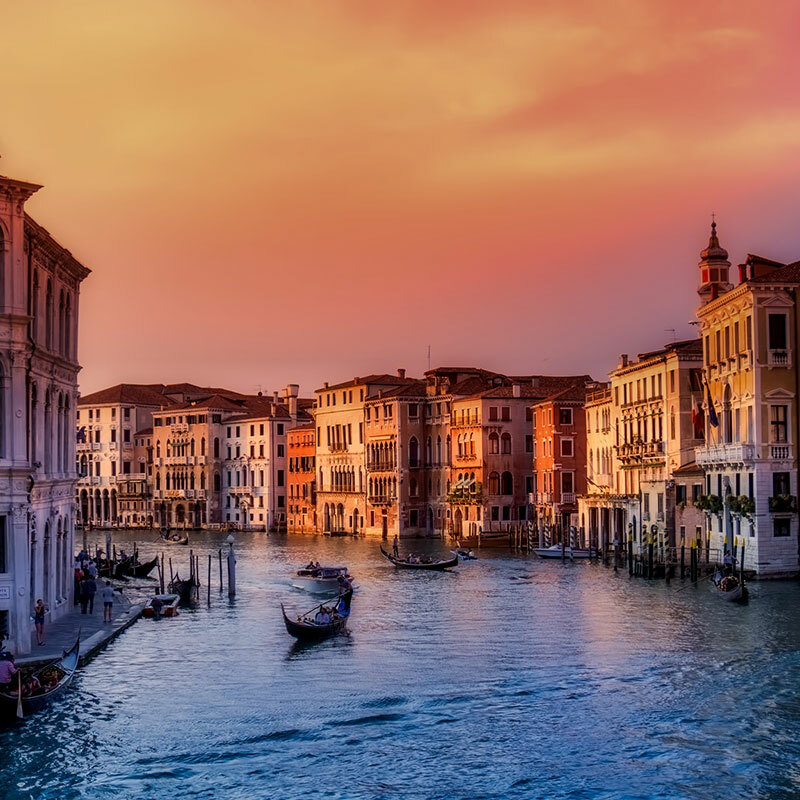 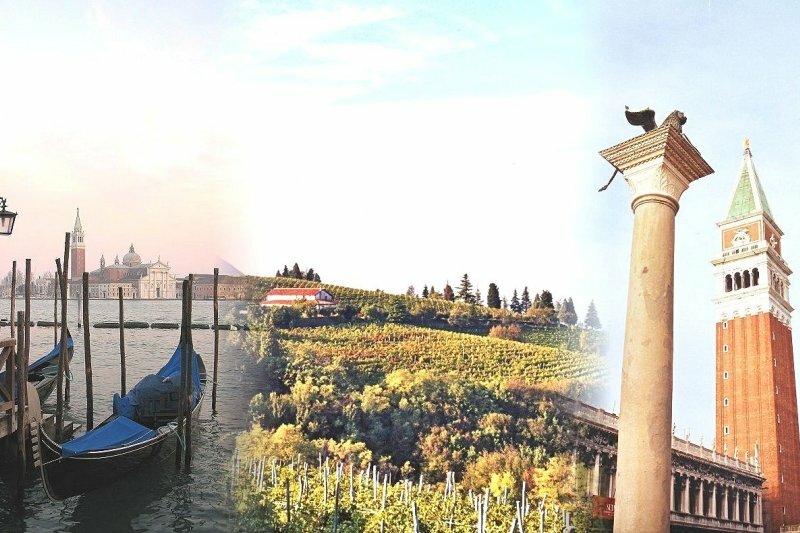 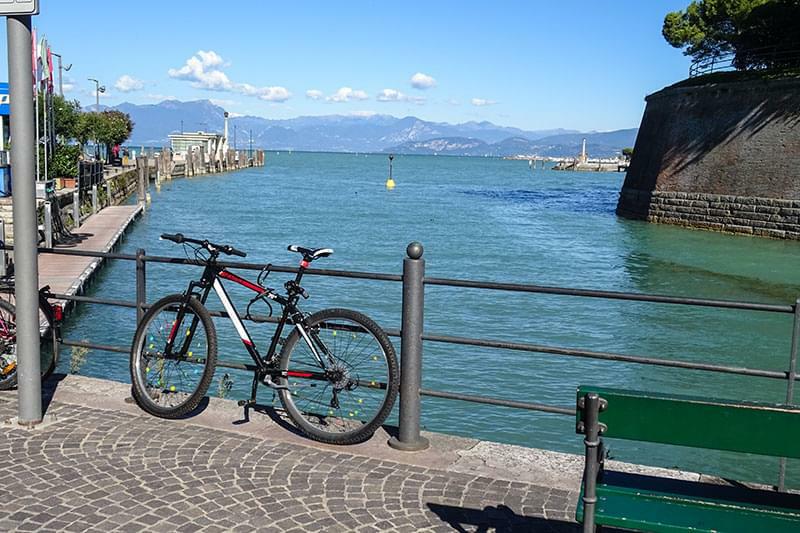 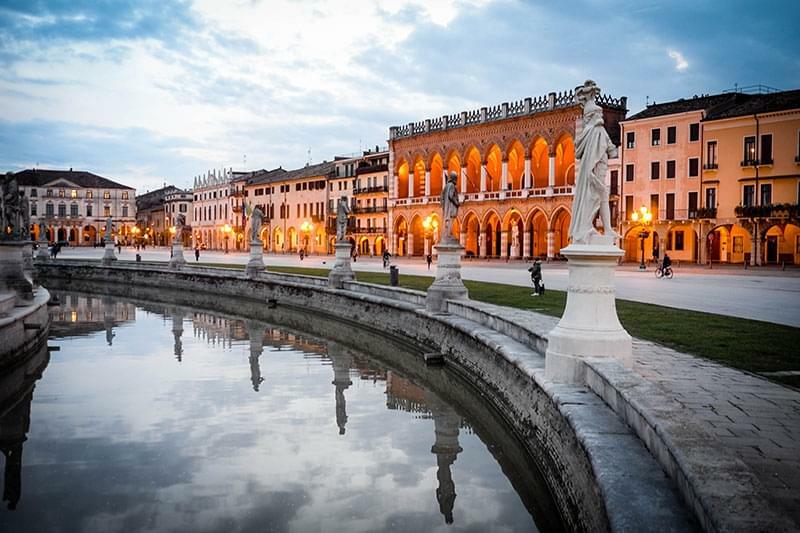 It is a flat province which is crossed by several natural waterways, the main ones being the rivers Brenta, Bacchiglione and Adige and the canals Battle, Bisatto and Piovego. 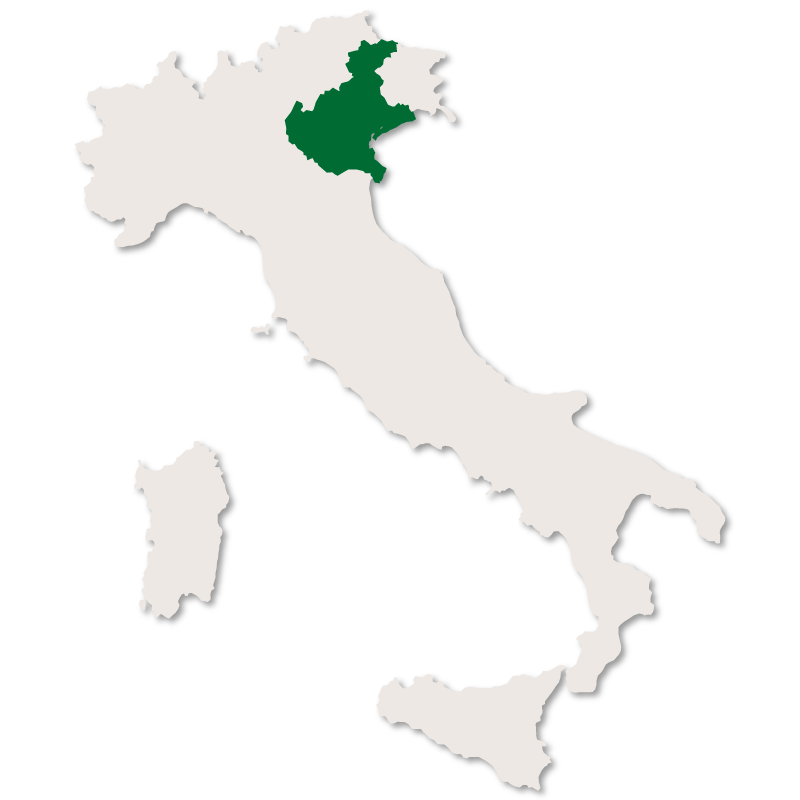 The only relief on this low lying area are a group of volcanic hills in the south west called the Euganei Hills. 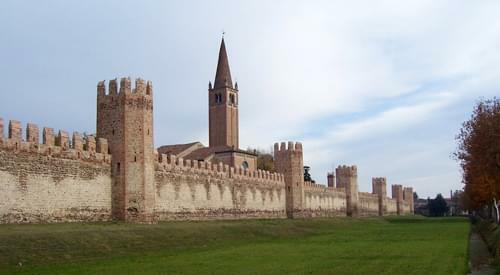 A small section of the Venetian Lagoon belongs to this province in an area called Valle Millecampi. 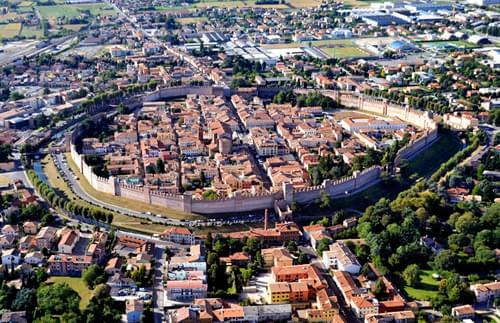 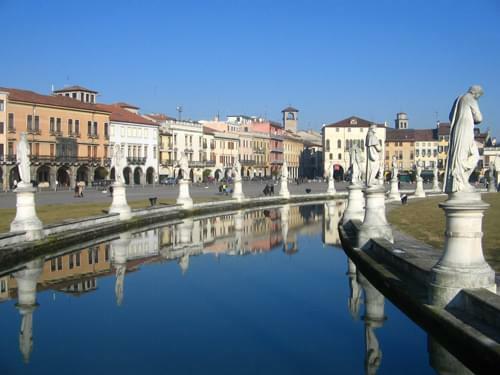 The capital city of the province is Padua with the second city being Selvazzano Dentro.